Malling™ Champion and Malling™ Allure are two new varieties that have entered the NSA at Pre-basic this year. 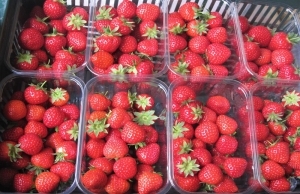 They were bred by the East Malling Strawberry Breeding Club (EMSBC) based at NIAB-EMR in Kent. 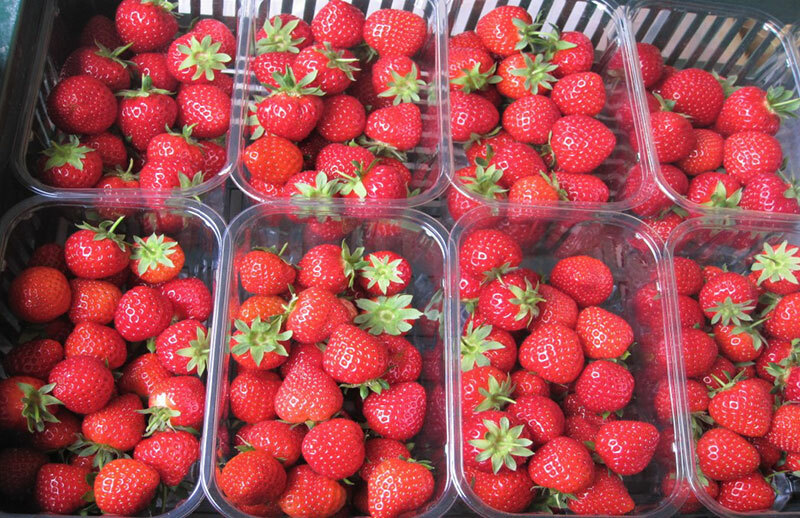 Malling™ Allure is a late season, June-bearing variety, producing fruit of similar high quality to Malling™ Centenary. 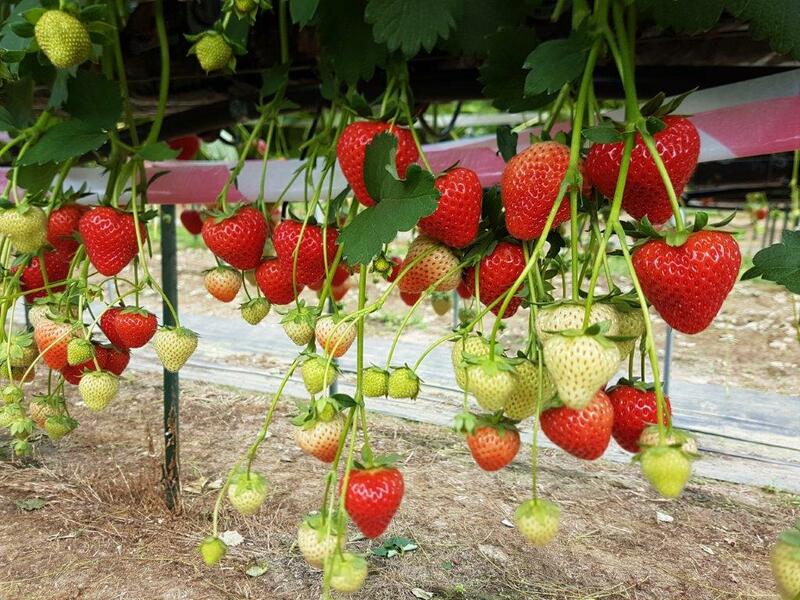 Malling™ Allure and Malling™ Champion are scheduled to be officially launched at Fruit Focus in 2019 and licensed propagators are currently building up stocks of both varieties. High % Class 1 yield. Moderate resistance to powdery mildew.